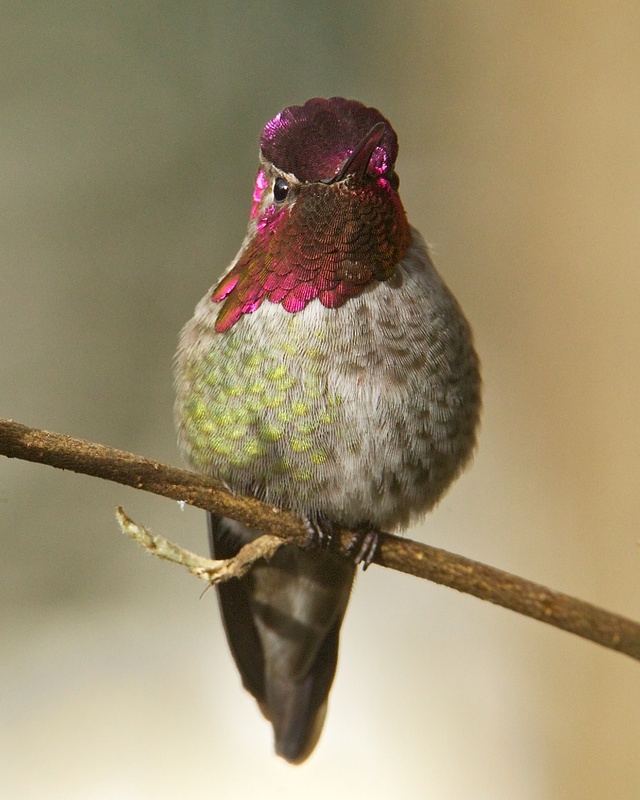 Bring birds to your yard with just a little know-how! The Master Gardener program began in 1972, and is now active in 50 states and several other countries. Got bugs? They'll show you how to live with them-and without pesticides. They're water-wise, plant-savvy, and eager to help. 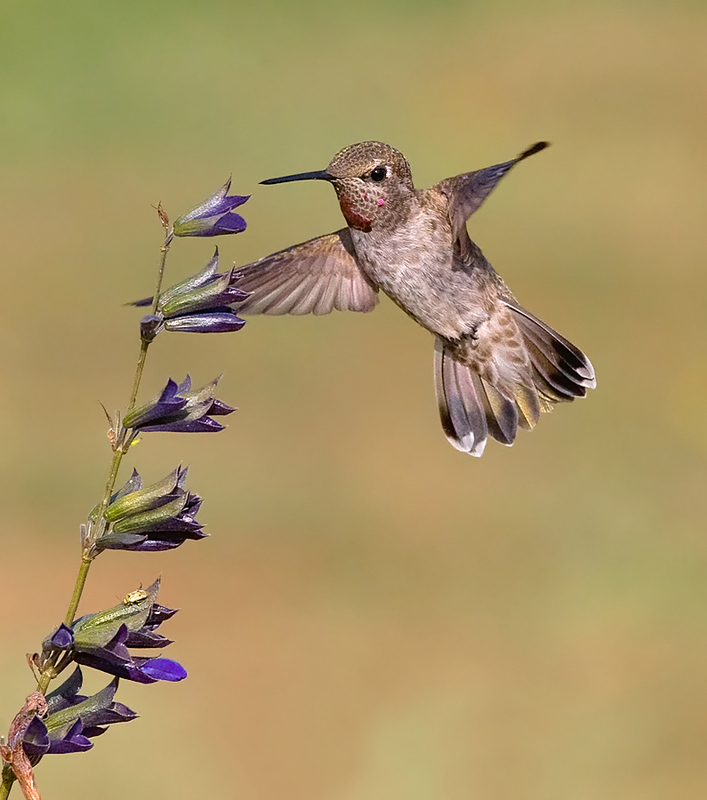 Want to create a wildlife sanctuary in your yard? The Master Gardeners are ready to help. Or you can become a Master Gardener yourself! To find the Master Gardener program in your area, do a Google search for "master gardener" and [your state's name]. If this song brings a smile to your face, imagine creating a garden that would attract this House Finch or other lovely singers. 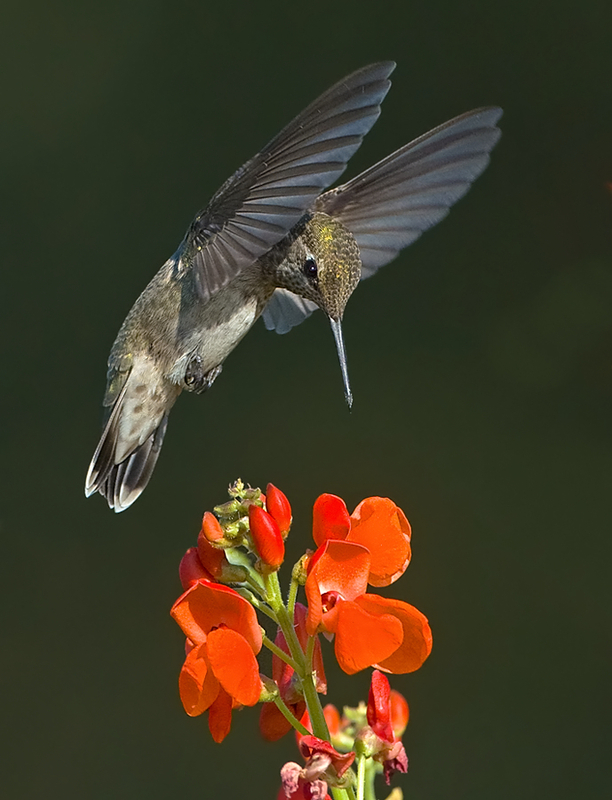 You can create a wildlife sanctuary in your yard – and the Master Gardeners are ready to help. Or you could become a Master Gardener yourself! The Master Gardener program began in 1972, and is now active in 50 states and several other countries. After training, Master Gardeners share their knowledge at plant clinics, farmers’ markets, and demonstration gardens. 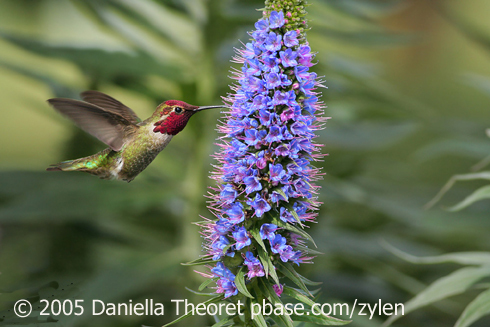 They can help you choose native plants that will provide food and shelter for birds. Got bugs? They’ll show you how to live with them—and without pesticides. After all, insects are the staple of many a bird’s diet. 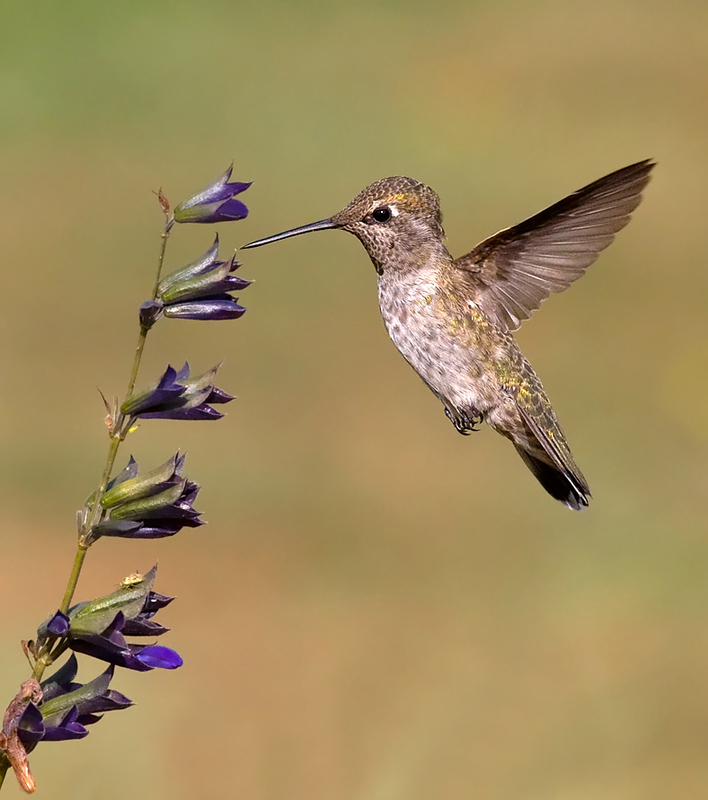 [Sound of flies] Master Gardeners are water-wise, plant-savvy, and eager to teach you how to turn your yard into a sanctuary that is safe for you—and for the birds and other wildlife that share your space. Training usually begins in the fall, so plan ahead. Learn more about the Master Gardener program in your area, when you come to BirdNote.org. I’m Mary McCann. Sounds of the birds and insects provided by The Macaulay Library of Natural Sounds at the Cornell Lab of Ornithology, Ithaca, New York. Song and calls of the House Finch recorded by G.A. Keller; flies by G.F. Budney.